E-invoicing and e-orders processing in the cloud. The easiest way for trading partners to send and receive electronic documents. High adoption guaranteed. 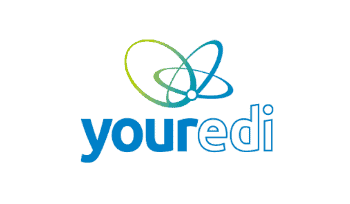 Youredi's industry leading iPaaS technology provides real-time integration and analytics without the expense, expertise, and effort. 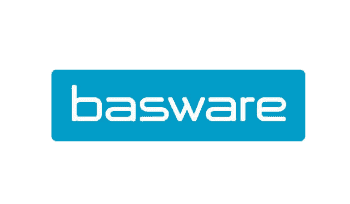 Basware helps businesses around the world control and reduce costs, manage spend and forecast for business growth.